While we can’t exactly have Doc Brown fire up the Delorean to change the past, the last four years have provided valuable lesson for Americans. Now more than ever we need leadership that is focused on creating jobs first and foremost. 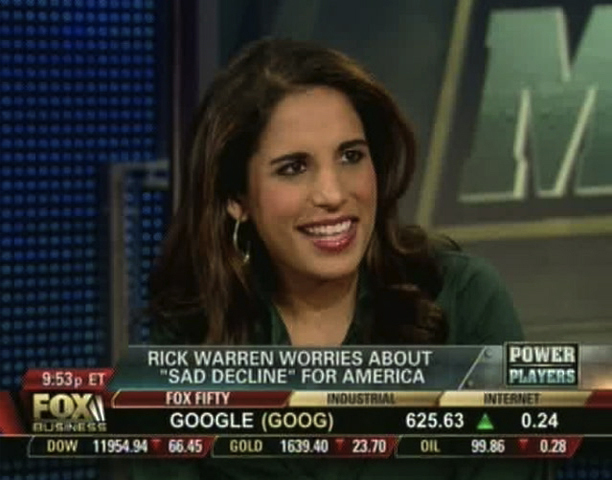 Fox’s David Asman and the power panel discussed this and more on Tuesday’s Power & Money. This entry was posted in Uncategorized and tagged Ari Zoldan, David Asman, Fox Business, Fox Business Power & Money, Monica Mehta. Bookmark the permalink.